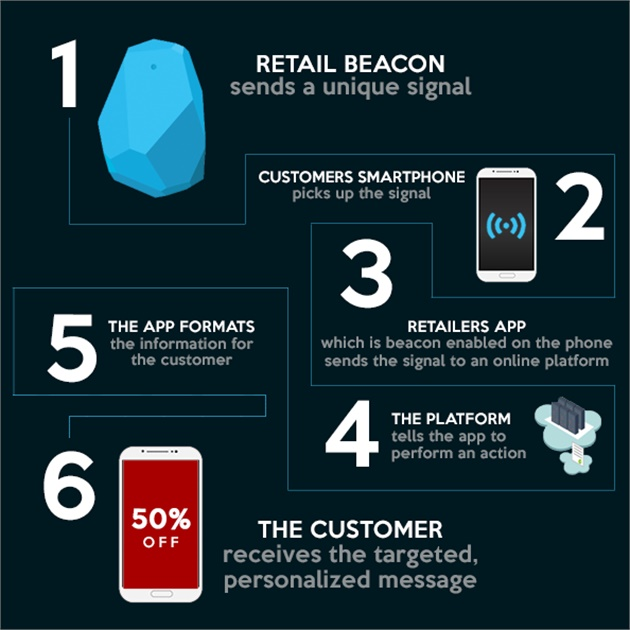 This diagram demonstrates how a Beacon communicates to a client through a Smartphone or Apple Watch. John Hall, owner of The Ultimate Barber in Alexandria, Virginia. While the Ultimate Barber uses Beacons to alert passersby of retail specials, the team finds it helpful that the Beacons notify them when their next appointment has arrived. 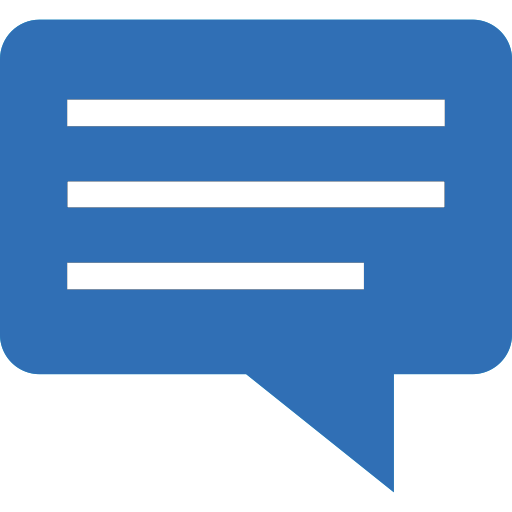 When your front desk is slammed with incoming calls and guests checking out, that’s great for business—but not necessarily for incoming clients trying to check in. Although it would be great to have an extra receptionist posted by the door to greet these clients and even point them to the salon’s newest product offerings, the option isn’t in the budgets for most salons. With beacon technology, that exchange is possible directly through the smartphone the client likely is holding in her hand—and all for a monthly charge that’s about the same as one hour of minimum wage. A beacon is a small object that uses Bluetooth LE technology to send and receive information based on geographic location. The beacon hidden discreetly within the salon’s reception area will detect a client at the front desk via her smartphone and send her a personalized push notification welcoming her to the salon. Maybe the client begins browsing your retail products. Another beacon placed near the retail shelves could send a notification to her phone telling her about the retail promotion you’re running this month and direct her to check out the products. Businesses of all kind are leveraging beacon technology—in fact, Business Insider claims beacons drove $44 billion in retail sales in 2016. According to an article in Forbes, Starwood Hotels is running a pilot program to replace hotel room keys with beacons. Major League Baseball is using them to reach out to fans in stadiums to offer them seat upgrades. And, American Airlines is using beacons to improve connections with customers in airports. Salon Clouds Plus, a company that develops customized client- and team-facing apps for the salon market, includes beacons in their packages. 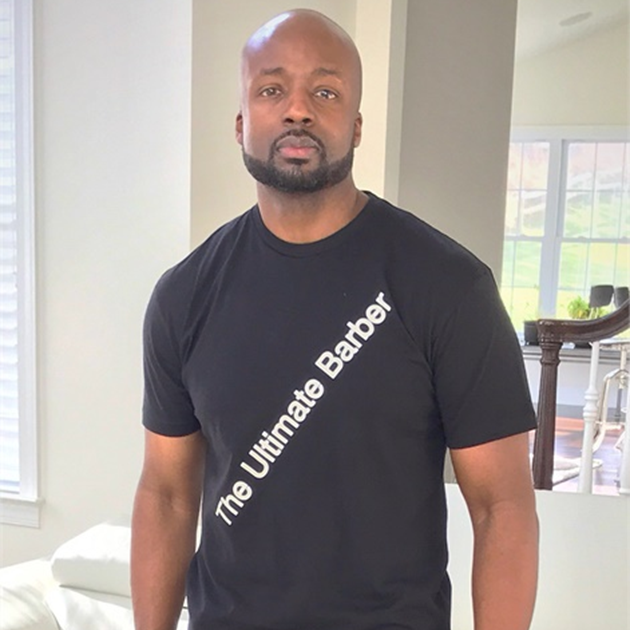 John Hall, owner of The Ultimate Barber in Alexandria, Virginia, signed up with Salon Clouds Plus last December and has used beacons for the past six months in conjunction with his barbershop’s apps. 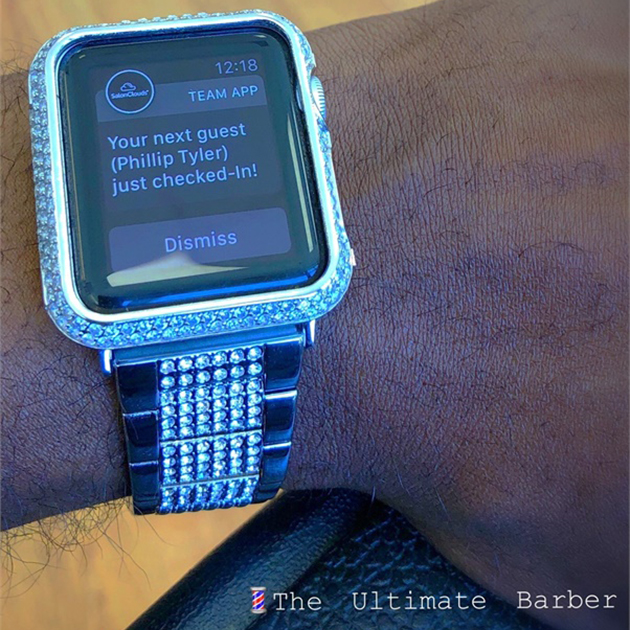 When clients check in at the barbershop, the beacon sends a push notification to the guest’s barber through the team app to the barber’s Apple watch or smartphone, letting them know their next client has arrived. The barbershop has begun using a second beacon to invite passersby to come in and check out the shop’s retail products.